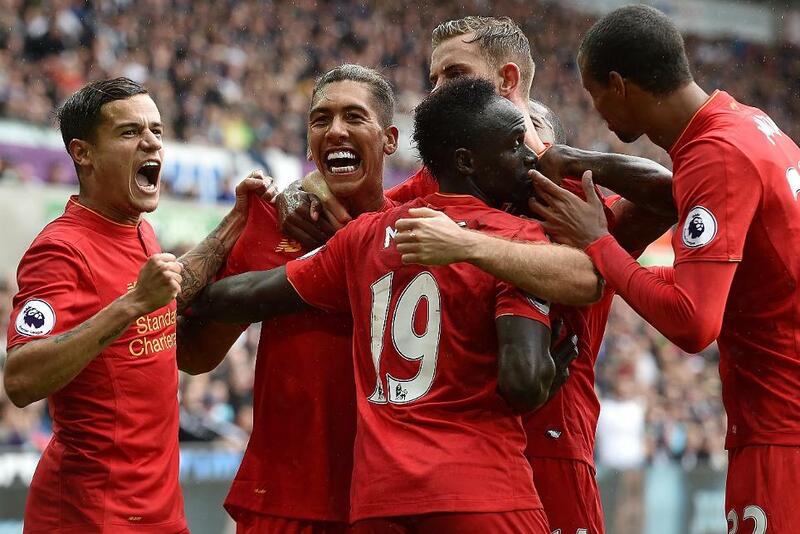 Liverpool claimed the three points and a clean sweep of the Fantasy Premier League Bonus Points against Swansea City. Both the Reds' goalscorers in the 2-1 victory profited from bonus points, as James Milner (£6.6m) earned the maximum three points for the second occasion this season. In another tireless display from left-back, Milner struck the decisive goal from the spot and completed two dribbles and a pair of key passes. His Bonus Point System (BPS) tally of 42 was beaten only by Arsenal's Laurent Koscielny (£6.1m) in Gameweek 7. Roberto Firmino's (£8.4m) goal and assist steered him to 33 in the BPS, earning two additional points. Skipper Jordan Henderson (£6.4m) claimed the final bonus point on offer. He registered 32 in the BPS, providing an assist and contributing 11 recoveries to the visitors' defensive efforts. With a Creativity score of 61, Liverpool's Philippe Coutinho (£8.2m) led the way in the ICT Index with an overall tally of 12.6. The influential Brazilian provided four chances for team-mates and registered the same number of efforts on goal, although three of his attempts arrived from range. Milner and Firmino completed the top three in the Index. 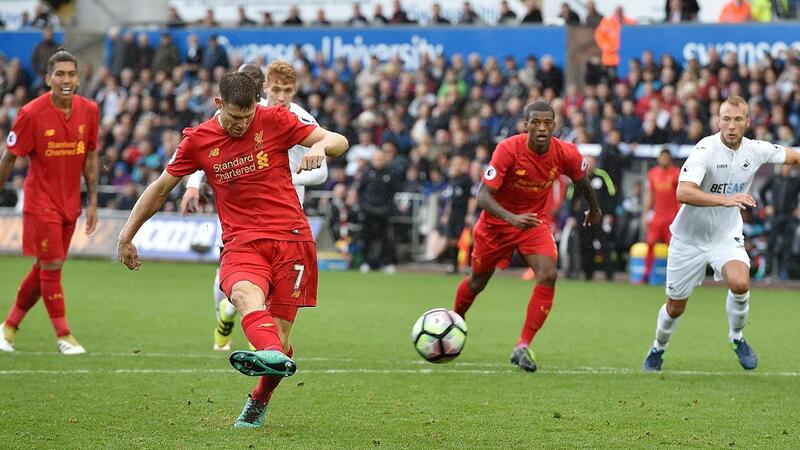 The latter recorded three efforts on goal, two from inside the Swans' penalty area, to score 10.0, with Milner edging him out on 10.4 after supplying nine crosses. Having missed out on points in the Gameweek 6 rout of Hull City, Firmino returned to prominence with a 12-point return, promoting his bid to find a place in our FPL squads. With Milner scoring his fourth penalty of the season, Liverpool's vast array of midfield options have now provided 17 of the 18 goals scored by the Reds this season. 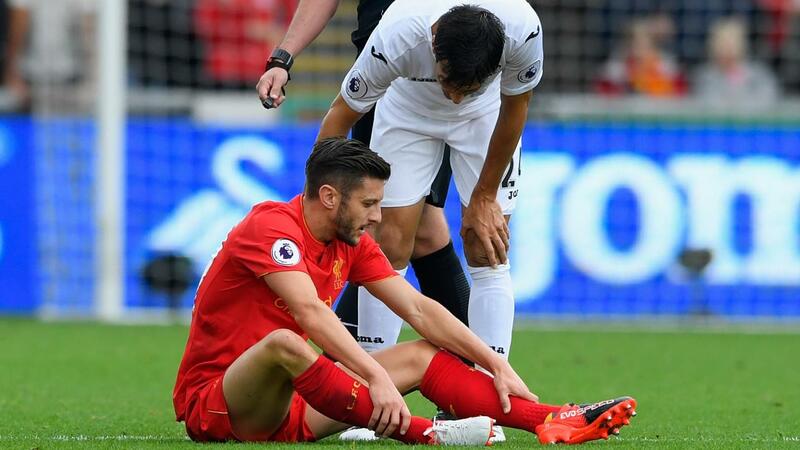 A groin injury may take Adam Lallana (£7.2m) out of the equation: he was forced off on 22 minutes, although Jurgen Klopp has stated that the midfielder could return for the Gameweek 8 meeting with Manchester United at Anfield. Klopp's men rallied from a goal down to record another 18 attempts on goal against the Swans, taking them to 135 for the season - more than any other Premier League side. Following the United encounter, Liverpool avoid the current top six teams in the table from Gameweek 9 right up until Boxing Day and Gameweek 17. In contrast, Swansea's fixtures remain testing with a trip to Arsenal to follow the international break. Everton and Manchester United also loom in the next five Gameweeks. That schedule could temper interest in the value offered by Leroy Fer (£5.3m), despite the Dutchman returning his fourth goal of the season in Saturday's defeat.